Catering: On and off premise events. 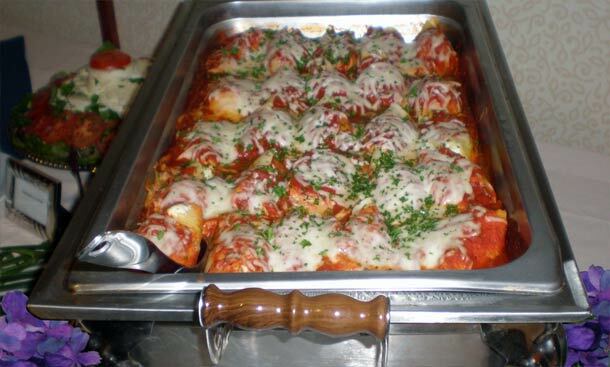 Rubeo's Caterers is a full-service caterer. Since 2004, providing our clients with personalized service as well as the finest foods, supplies, and personable wait staff available today. With our experience and love for the job, we are confident that we will exceed your expectations. Current on premise capacity 40 people. Expansion in progress, call for availability. Crab suffing, our own recipe. When you're planning a catered event, you need to know that everything will be covered, down to the smallest detail. 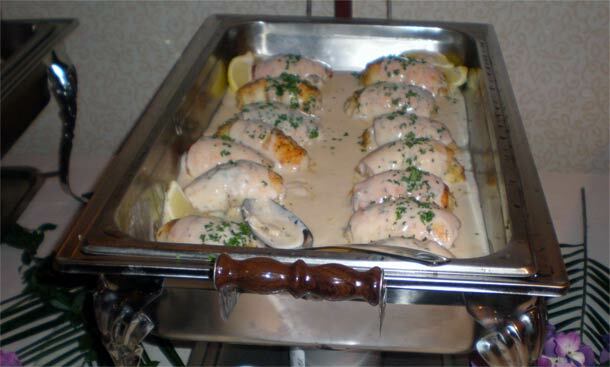 Rubeo's Catering service covers all the details with both style and good sense ... and at affordable prices. 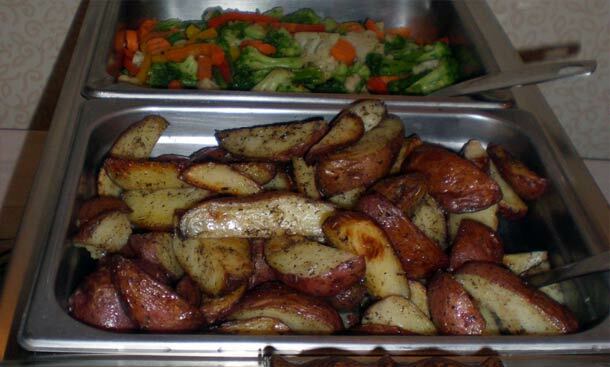 We offer excellent catering designed to meet your needs and budget. Let us make your next event a wonderful lasting memory that is effortless and worry free.